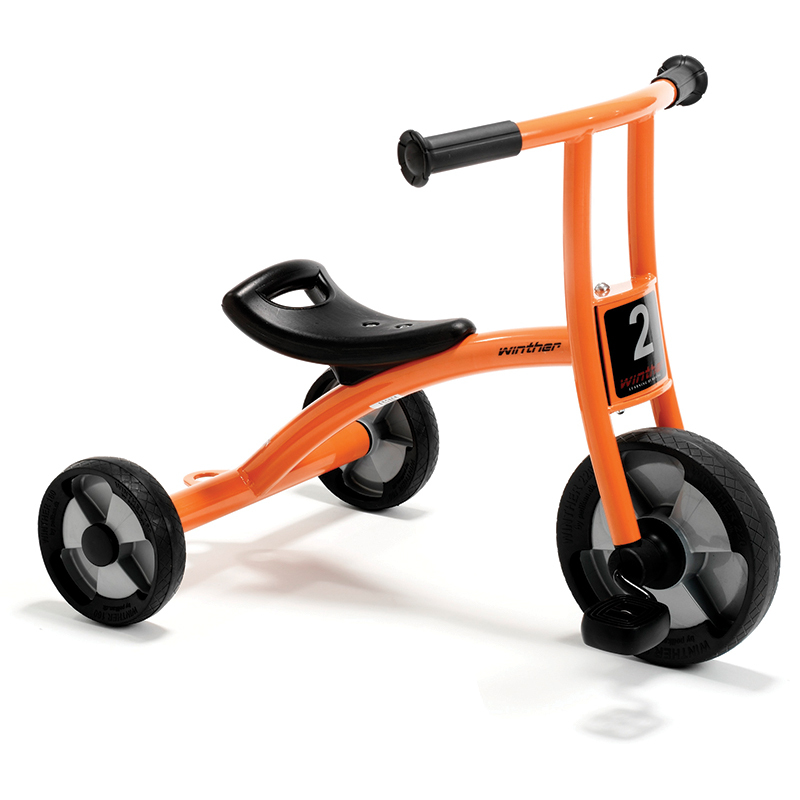 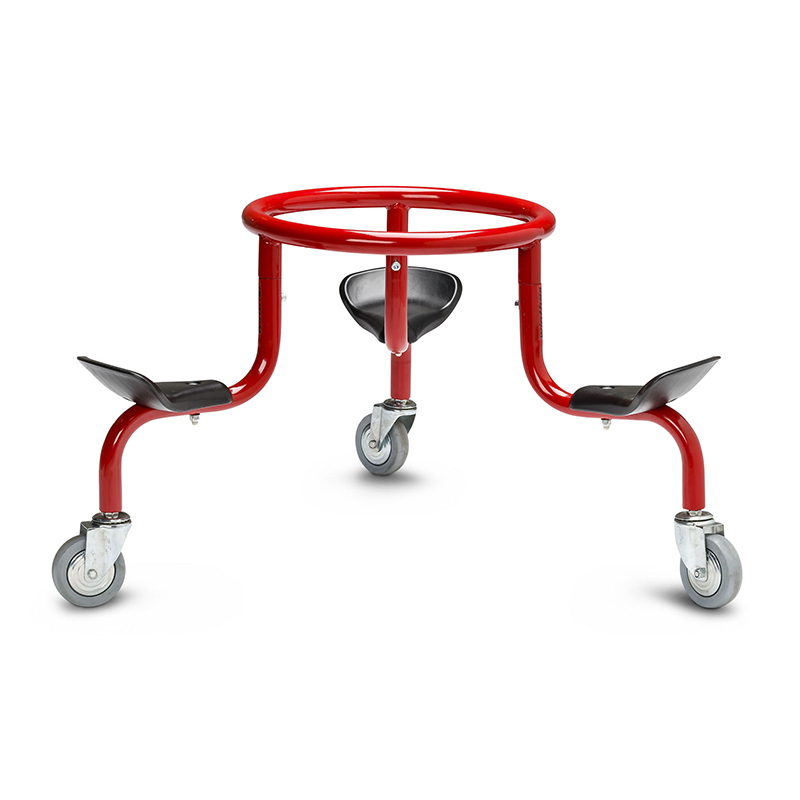 The Tricycle Small Age 2-4 can be found in our Tricycles & Ride-ons product category within the Active Play. 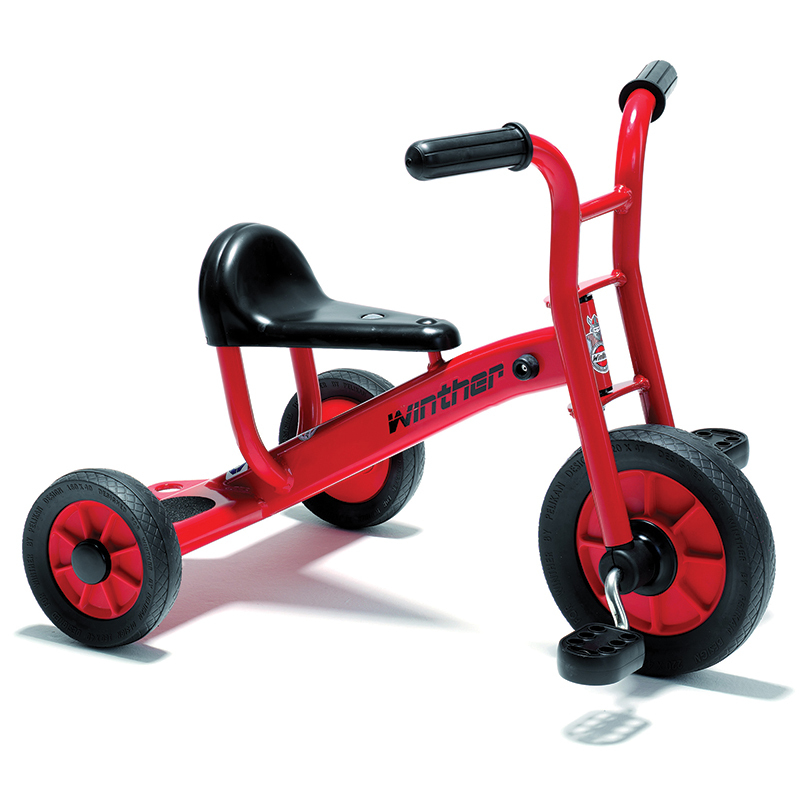 The classic tricycle in a brand new design. 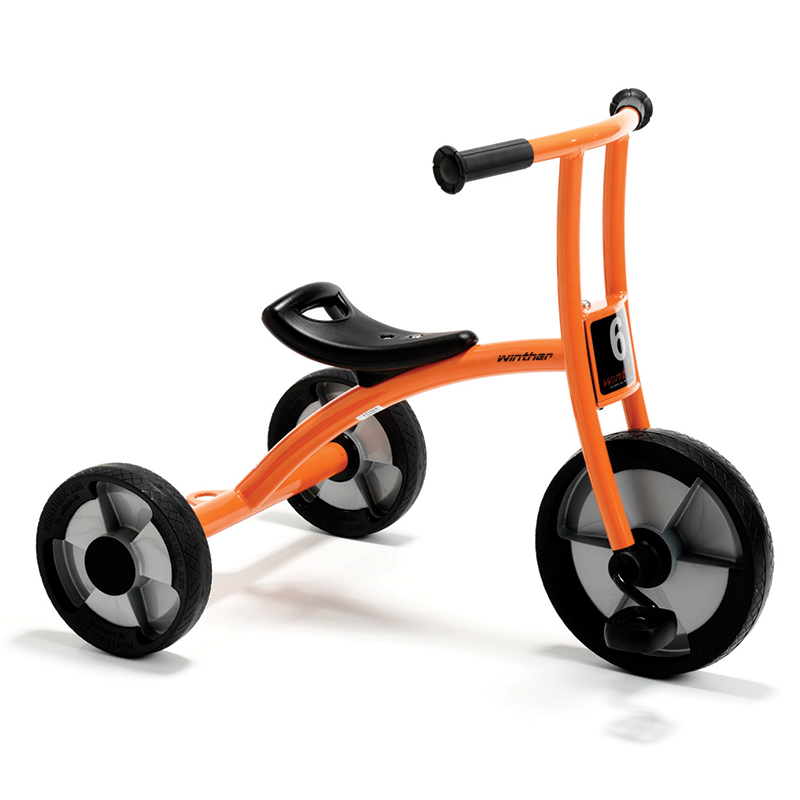 Every child loves the freedom to get around on this trike. 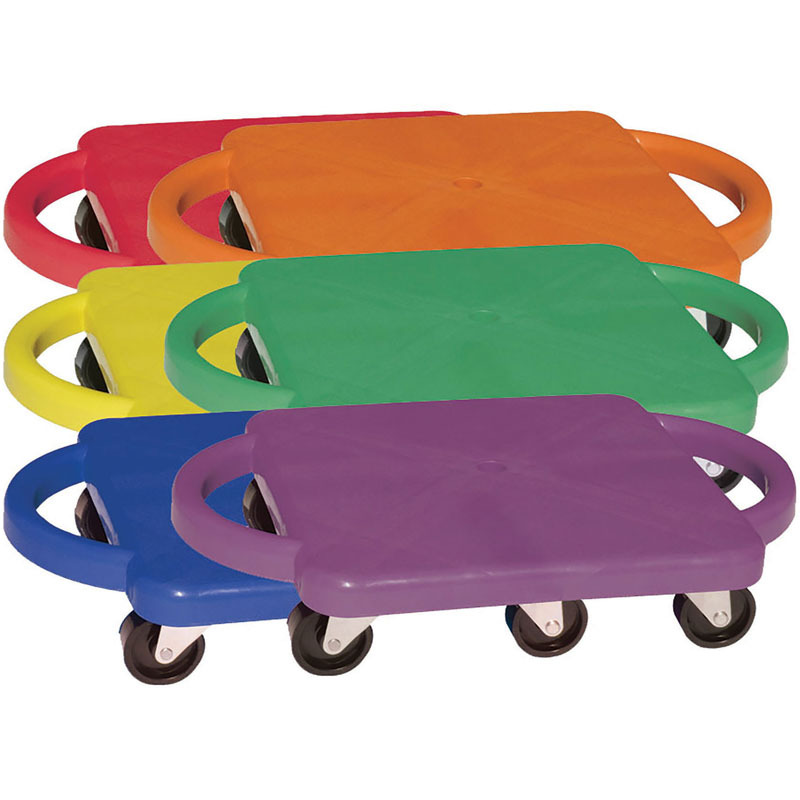 It is easy to move forward, trains the muscles and develops motor skills.